One of the most prolific and influential investigative journalists of her generation, Marie Brenner has brought fascinating people - politicians, activists, journalists, and private citizens - to life through her writing. 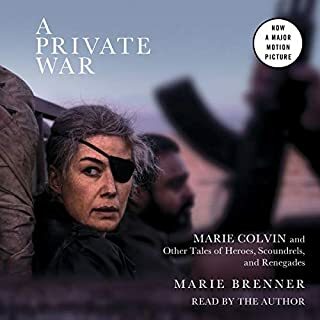 Now, for the first time, those stories are collected in one place, tied to the big screen release of A Private War, the film based on her profile of the late war correspondent Marie Colvin. A Private War brings together insightful and interrogative looks at some of the defining personalities of our time. Marie Colvin, described as "the greatest war correspondent of her generation", was killed in a rocket attack in February 2012 while reporting on the desperate suffering of civilians inside Syria's besieged Homs. Paul Conroy, who had forged a close bond with Colvin as they put their lives on the line time and time again to report from some of the world's most dangerous conflict zones, was with her. Under the Wire is Paul's gripping, visceral, and moving account of their friendship and, in particular, the final year he spent alongside Marie. When Marie and Paul were smuggled into Syria by rebel forces, they found themselves trapped in one of the most hellish neighborhoods on earth. Fierce barrages of heavy artillery fire rained down on the buildings surrounding them, killing and maiming hundreds of civilians. Marie was killed by a rocket that also blew hole in Paul's thigh, big enough to put his hand through. Bleeding profusely, short of food and water and in excruciating pain, Paul then endured five days of intense bombardment before being evacuated in a daring escape involving a motorbike ride through a tunnel, crawling through enemy terrain, and finally climbing a 12-foot-high wall. 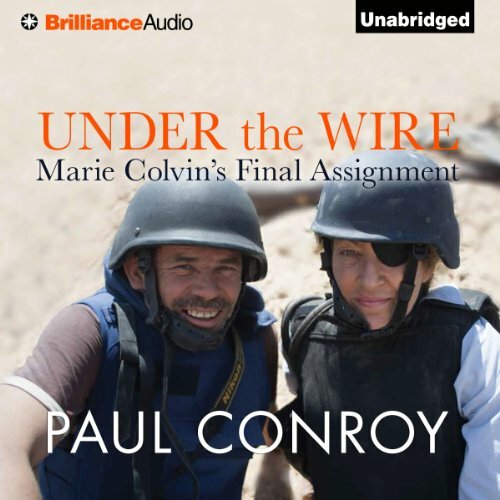 Astonishingly vivid, heart-stoppingly dramatic, and shot through with the darkest of humor, in Under the Wire Paul Conroy shows what it means to a be a war reporter in the 21st century. 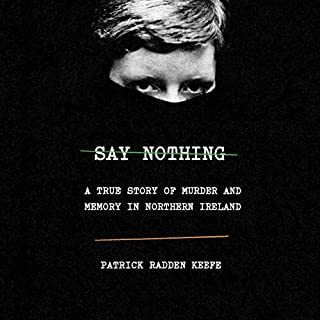 His is a story of two brave people drawn together by a shared compulsion to bear witness. ©2013 Paul Conroy (P)2013 Brilliance Audio, all rights reserved. It is totally annoying that you want us to can a review to your templates. If we are going to write a review we don't need you pushing us into pigeonholes that may, or may not, suit the book, or what we have to say. These questions assume your readers have middle school mentalities, single digit IQs and can't think. Paul Conroy is a war photojournalist who was trapped with Marie Colvin in a town under siege by Assad's forces in Syria, in 2012. He survived to tell the story of his somewhat miraculous survival, and the story of the incredible courage of the men and women in Syria who helped him. 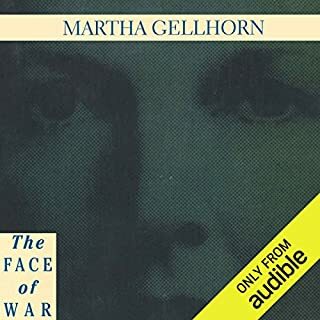 This audiobook paints a clear and horrifying picture of the lives of the people of Syria being bombarded by their own government. The narrator sounds like I imagined Paul to sound, which enhanced the whole audio experience. 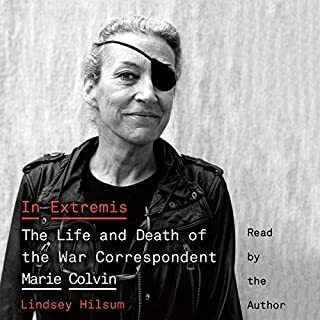 I also recommend the book about Marie Colvin called "In Extremis." 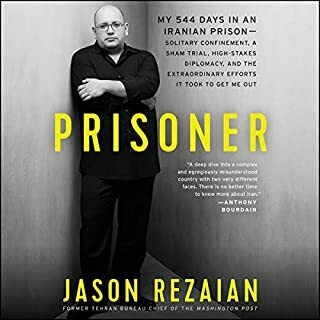 The story of these brave journalists and the risks they took to bear witness to the atrocities of the Assad regime is very powerful and emotional. 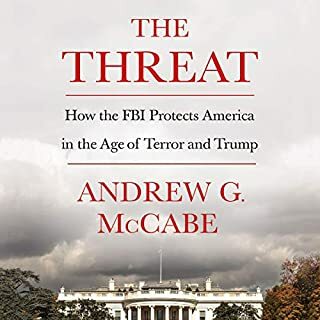 This story will help shed light on the truth.